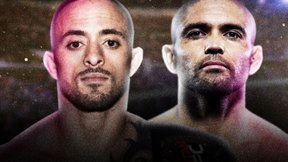 Headlining the event will be a featherweight title fight between champion Cristiane “Cyborg” Justino (13-1, 1 NC) and New Zealand’s Faith Van Duin (5-1). 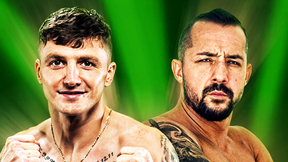 In the night’s co-main event, a new bantamweight champion will be crowned as Tonya Evinger (15-5) locks horns with Mexico’s Irene Aldana (5-1). 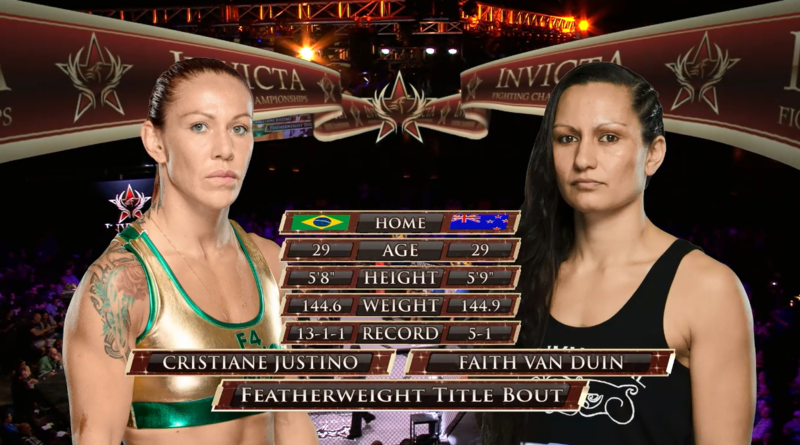 Cris Cyborg vs Faith Van Duin Invicta FC 13 Jul 9, 2015 (13:04) Cris Cyborg vs Faith Van Duin Invicta FC 13 from July 9, 2015 in Las Vegas, Nevada. 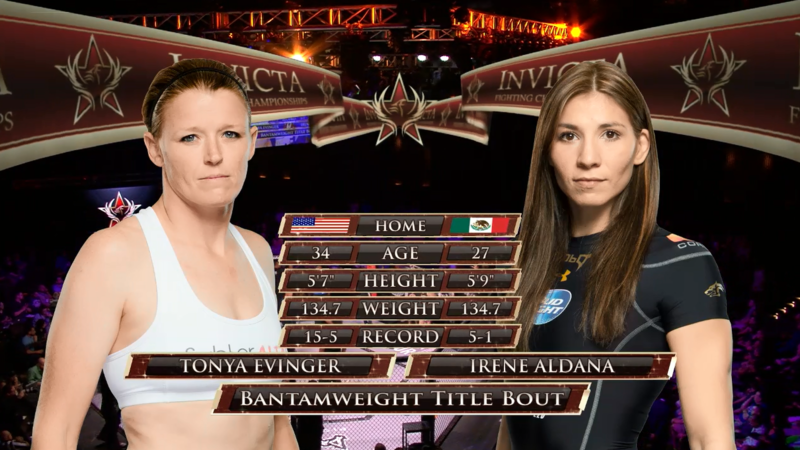 Tonya Evinger vs Irene Aldana Invicta FC 13 Jul 9, 2015 (33:50) Tonya Evinger vs Irene Aldana Invicta FC 13 from July 9, 2015 in Las Vegas, Nevada. 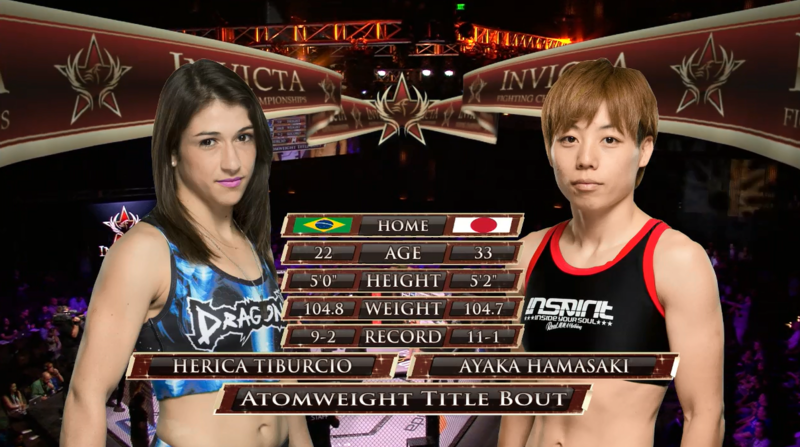 Ayaka Hamasaki vs Herica Tiburcio Invicta FC 13 Jul 9, 2015 (39:50) Ayaka Hamasaki vs Herica Tiburcio Invicta FC 13 from July 9, 2015 in Las Vegas, Nevada. Amber Leibrock vs Marina Shafir Invicta FC 13 Jul 9, 2015 (10:19) Amber Leibrock vs Marina Shafir Invicta FC 13 from July 9, 2015 in Las Vegas, Nevada. Jamie Moyle vs Amy Montenegro Invicta FC 13 Jul 9, 2015 (26:52) Jamie Moyle vs Amy Montenegro Invicta FC 13 from July 9, 2015 in Las Vegas, Nevada. 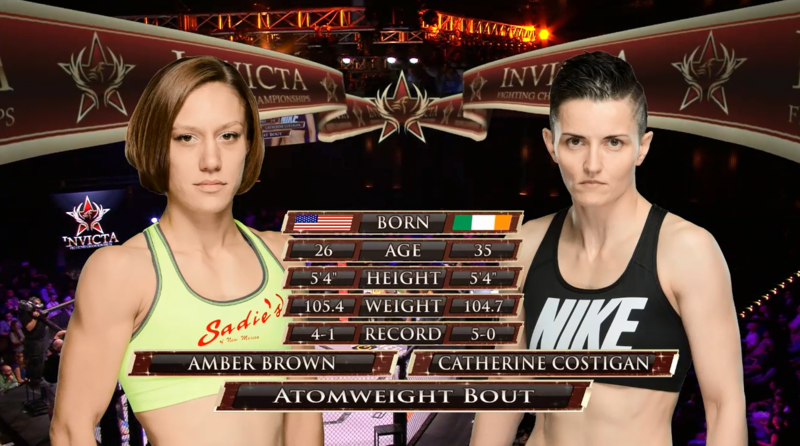 Amber Brown vs Catherine Costigan Invicta FC 13 Jul 9, 2015 (11:35) Amber Brown vs Catherine Costigan Invicta FC 13 from July 9, 2015 in Las Vegas, Nevada. 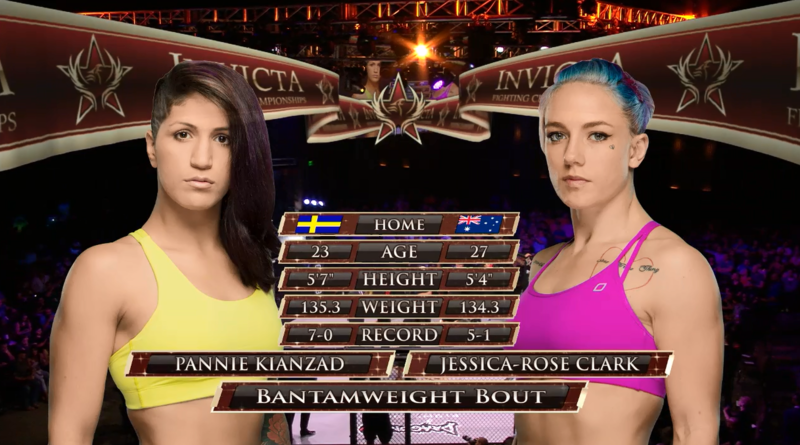 Pannie Kianzad vs Jessica-Rose Clark Invicta FC 13 Jul 9, 2015 (26:58) Pannie Kianzad vs Jessica-Rose Clark Invicta FC 13 from July 9, 2015 in Las Vegas, Nevada.